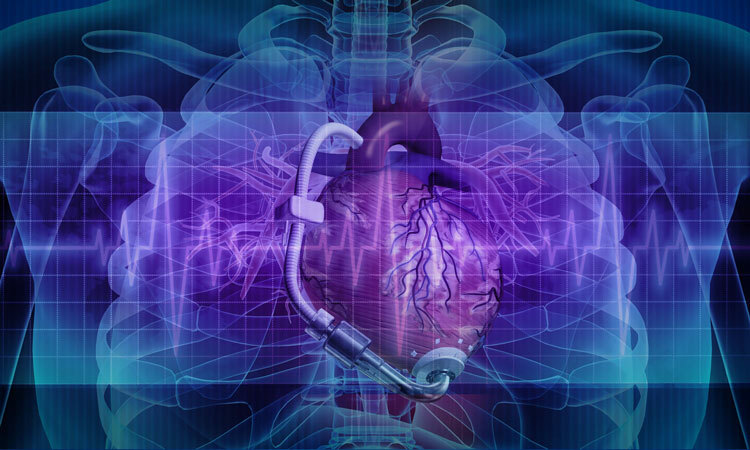 In recent years, technological advancements have led to the development of a variety of Ventricular Assist Devices (VAD) for treatment of cardiovascular disease. Cardiac transplantation remains the optimal treatment for people with end-stage heart failure, but lack of donors often requires other treatments, such as implanting a VAD to recover heart function. Still, the procedure is considered problematic because it does not provide a satisfactory long-term solution, nor does it solve issues of extensive post-surgery complications. But the number and variety of reliable VAD devices has increased as technological advancements develop, promising better options for patients. Aside from VAD systems, other innovative mechanical devices for cardiac support, along with cell therapy and bioartificial cardiac tissue, allow researchers to propose new heart-failure therapy. VADs are implementable electromechanical devices to improve heart function, mainly proceeding with invasive open heart surgery. They are not designed to replace the entire heart, but assist in circulating blood. In the last two decades there has been rising demand for VADs because of an aging population, lack of heart donors, and the need for immediate action for patients on long cardiac transplantation waiting lists. Progress in the manufacturing of precise, accurate, and smaller VADs has improved the survival rates and lifestyles of patients. Studies show VAD implantation results in reverse remodeling of the myocardial structure due to unloading the failing heart. Despite the improvements, VAD implantation cannot be assumed as a lifetime support. This research appears in ASME’s Journal of Medical Devices and reviews the current state of VAD technology, summarizes advancements, discusses complications, and argues for development of alternatives for heart-failure therapy. Read the full paper in the ASME Digital Collection.